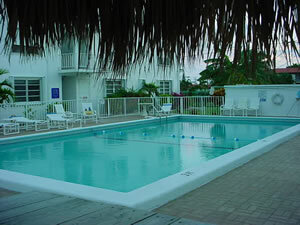 This beautiful island setting is in the Florida Keys close to good restaurants, shopping and relaxing on your vacation. 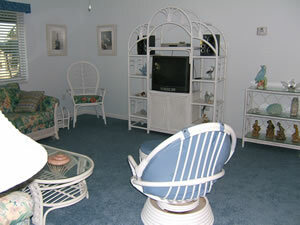 Our condo is completely furnished with everything you will need to enjoy your vaction. 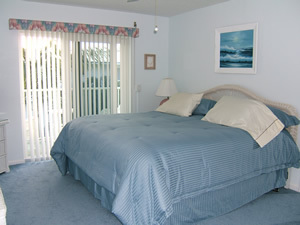 We are second building, second floor, only steps from either the beach or the pool. Tiki hut on the beach for cooking and enjoying the facility. Sunrise on our beach is outstanding and Sunset park is only a few steps out our parking lot for dazzling pictures of the sunset. Key West shopping is well known and a 50 mile ride from Key Colony Beach. Also a short ride from dock for Little Palm Island where no cars are allowed and a night or just an afternoon of fun awaits. Reservations for lunch, dinner or an overnight must be made in advance. Other Information about the sleeping facilities: Crib available upon request. 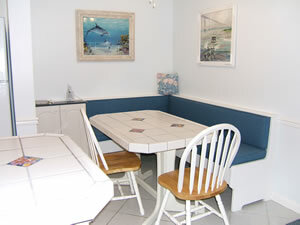 Other information about the other living space: This is a living rm./dinette combination fully furnished. Other amenities not listed above: Washers/dryers are poolside and convenient to our building. Everything you will need for your stay in our condo is furnished. Wireless internet also available free of charge. Other activities/entertainment: Dolphin Research Center five miles away on Grassy Key where everyone goes to swim and take pictures with the dolphins.